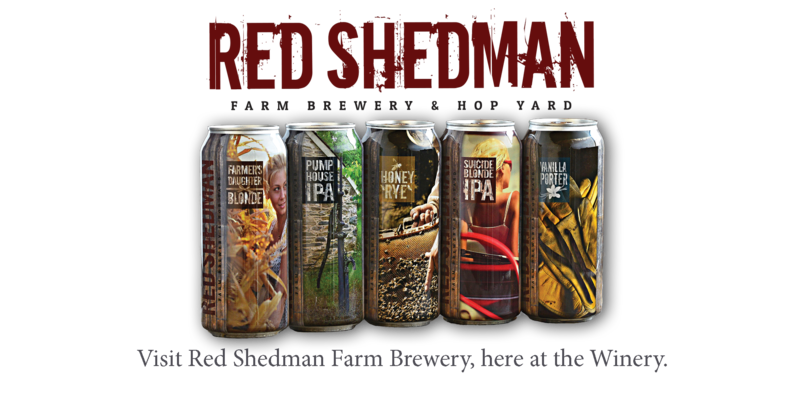 In 1972, amidst rolling hills, dairy cows, and corn fields, a small vineyard was planted in the fertile soils of an old dairy farm. 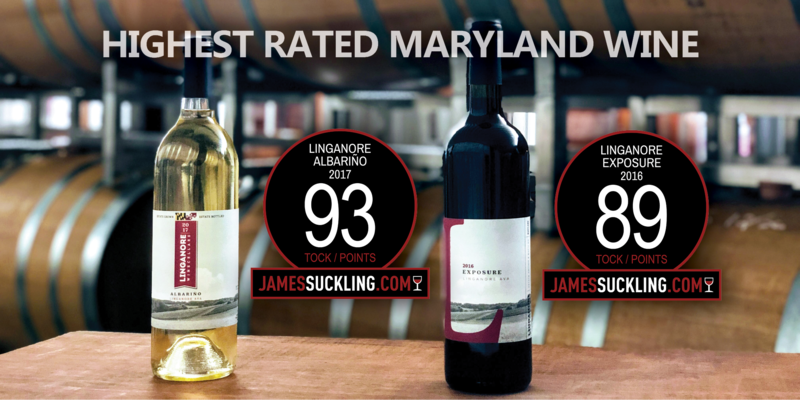 That one small vineyard has proudly become Linganore Winecellars. 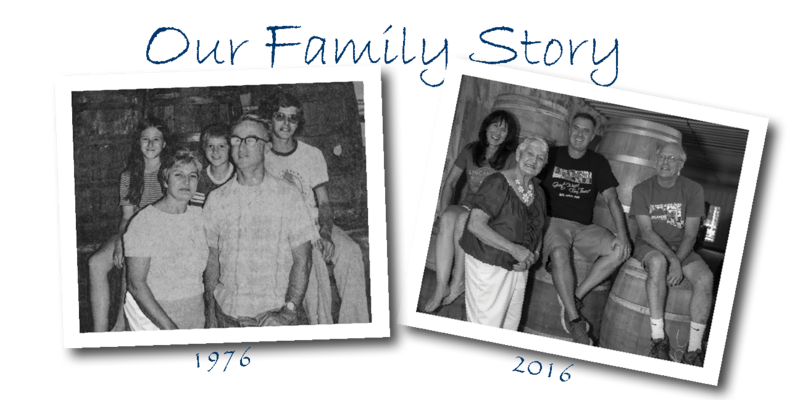 Now operated by the sons of the founders, we welcome you to share in our growing family tradition. 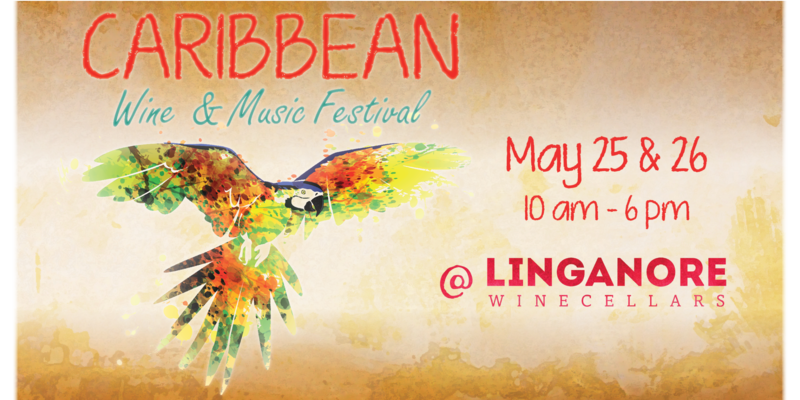 Linganore Winecellars cordially invites you to partake in an enjoyable and relaxed afternoon tasting our award winning wines produced by our fertile soils, abundant sunshine and skilled winemakers. 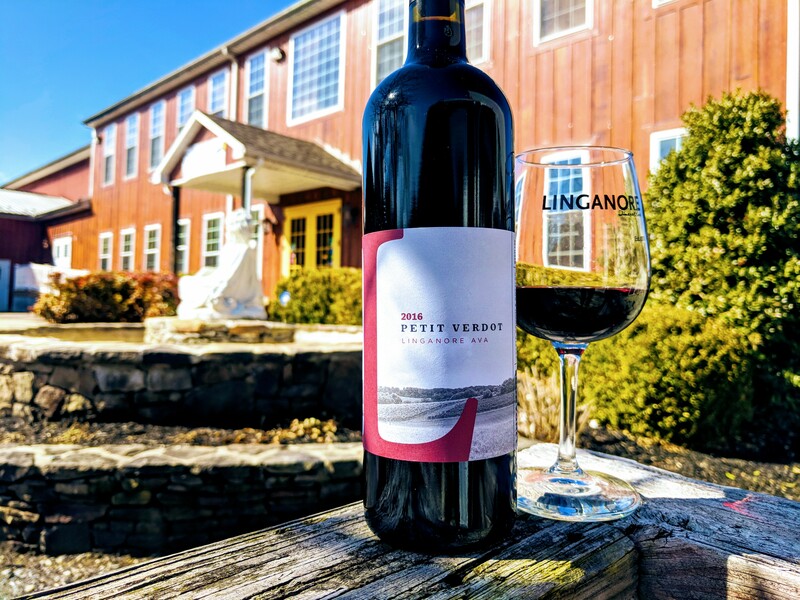 If you can't make the trip to the vineyard, find Linganore Wine at a retailer near you using our online Wine Finder or purchase Linganore Wine Online with VinoShipper! 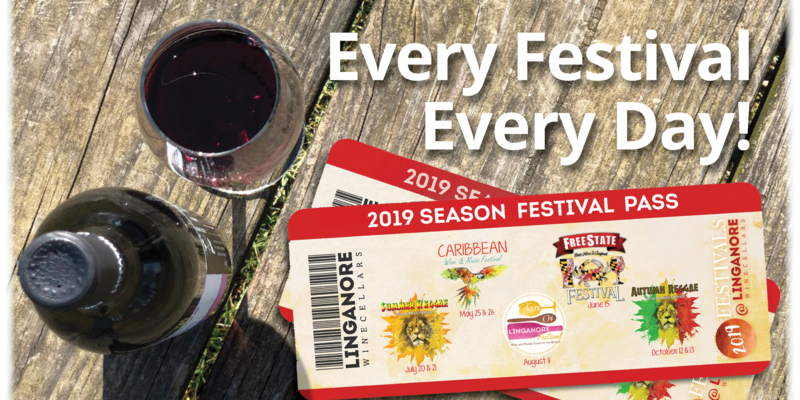 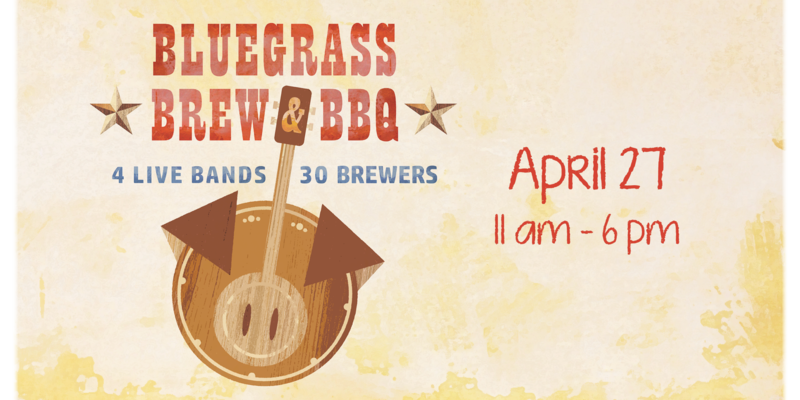 We host regular wine and food parings, charity events, live music and of course our famous outdoor Wine, Music and Art Festivals at Linganore Winecellars! 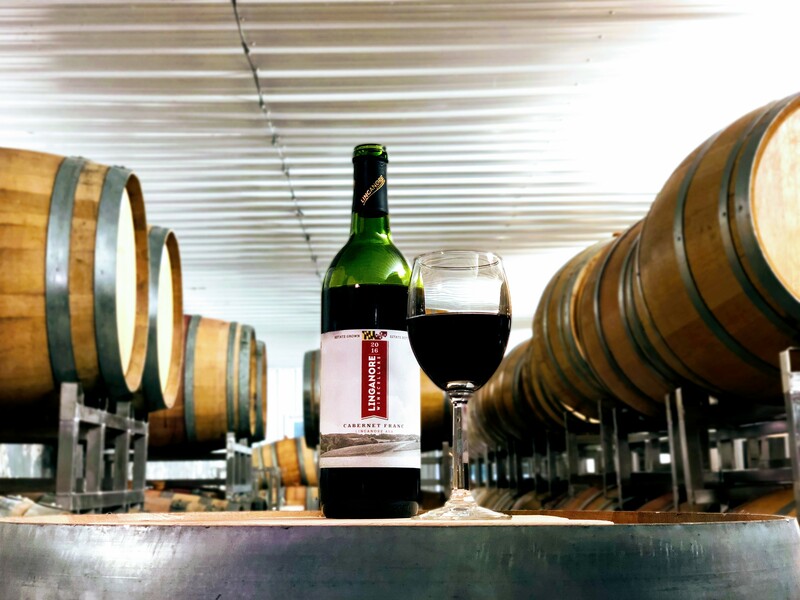 Our family-operated vineyard and winery is nestled on 230 acres of picturesque countryside, 4.5 miles northeast of historic New Market, Maryland.